Eric Johnsonin legendaariset soundit voi nyt saada Roland Blues Cube -vahvistimiin. Uusi EJ Tone Capsule -moduuli kiinnitetään yksinkertaisesti vahvistinputken lailla vahvistimeen. Tämän jälkeen teksasilaisen Blues-mestarin soundimaailma on myös toisten kitaristien ulottuvilla. 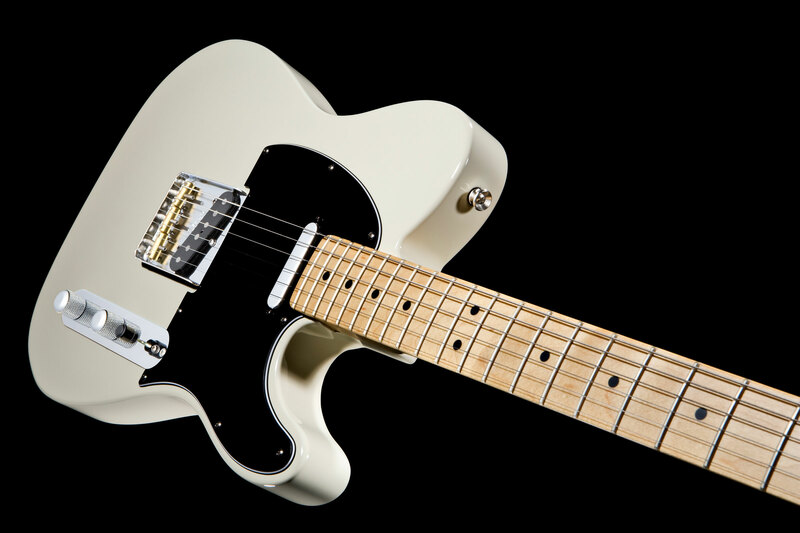 The Fender Telecaster – tone at the expense of intonation? 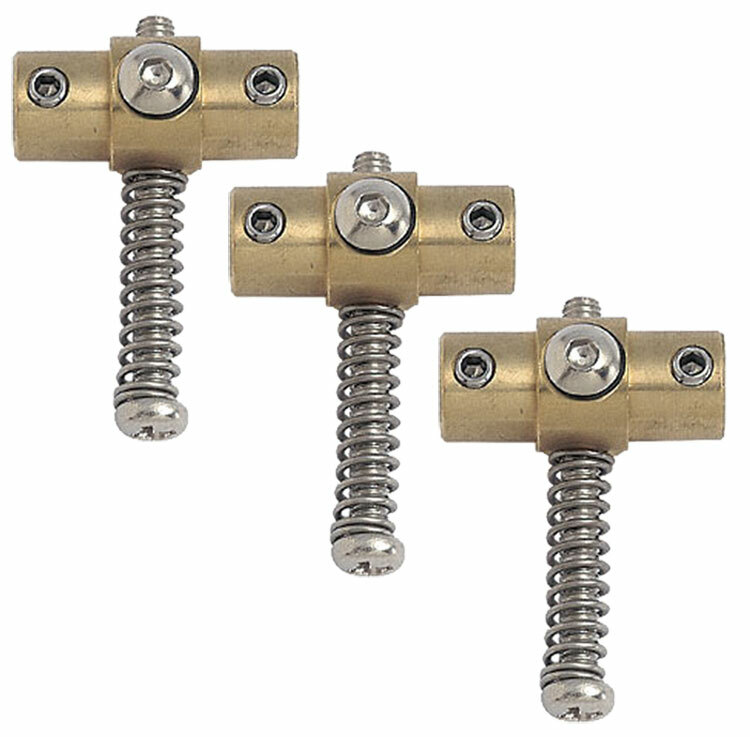 Why do we need intonation adjustment? On string instruments, the fret spacing along the fretboard is calculated according to a mathematical formula. This formula is theoretical, though, and doesn’t take into account variables, such as string tension (tuning), string thickness (gauge) and string height (action). These variables make the actual pitch of a string, which is pressed down against a fret, deviate from the theoretically correct pitch. To compensate for this pitch offset, you need some sort of intonation adjustment that sets the correct intonation (or octave compensation) for each string. On acoustic guitars correct intonation is achieved by an angled bridge saddle, often carefully shaped to fine-tune the compensation further. Early electric guitars were basically modified archtop acoustics, which carried on using traditional rosewood (or ebony) archtop bridges with carved ”steps” presetting the intonation. Overall intonation adjustment was carried out by moving the whole bridge carefully closer to (or further away from) the neck. 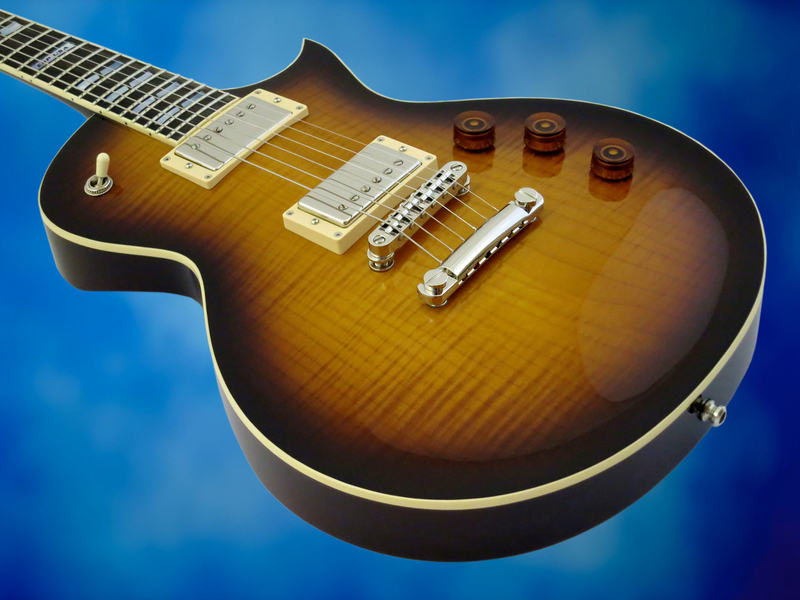 The advent of the – much clearer-sounding – solidbody electric guitar necessitated a more precise approach to the problem of intonation adjustment. 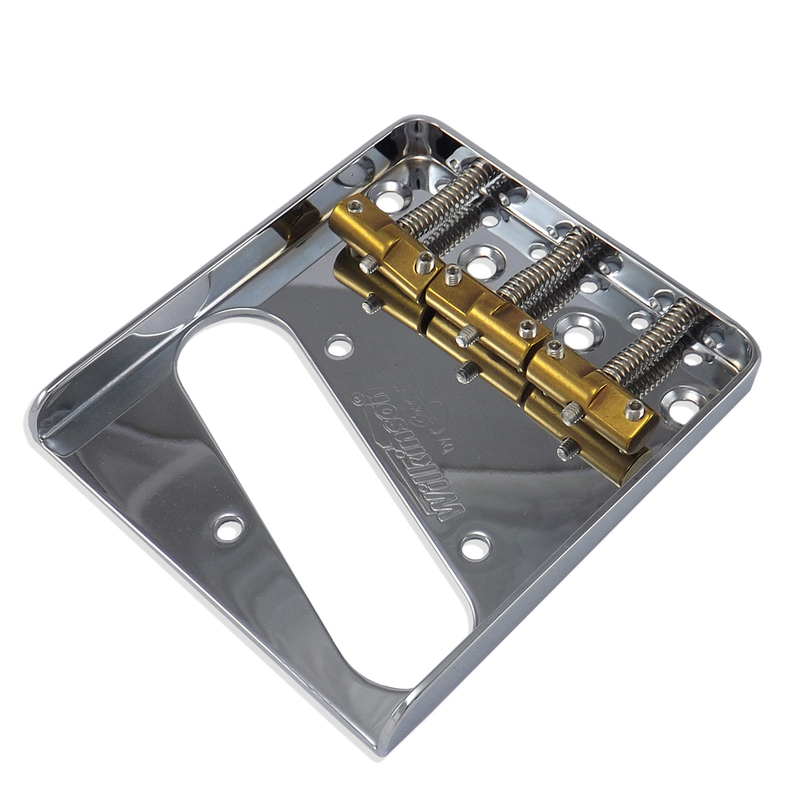 Leo Fender’s novel Esquire/Broadcaster/Telecaster-bridge featured a mounting plate for the bridge pickup, as well as individual action adjustment for each string, and octave compensation in string pairs. 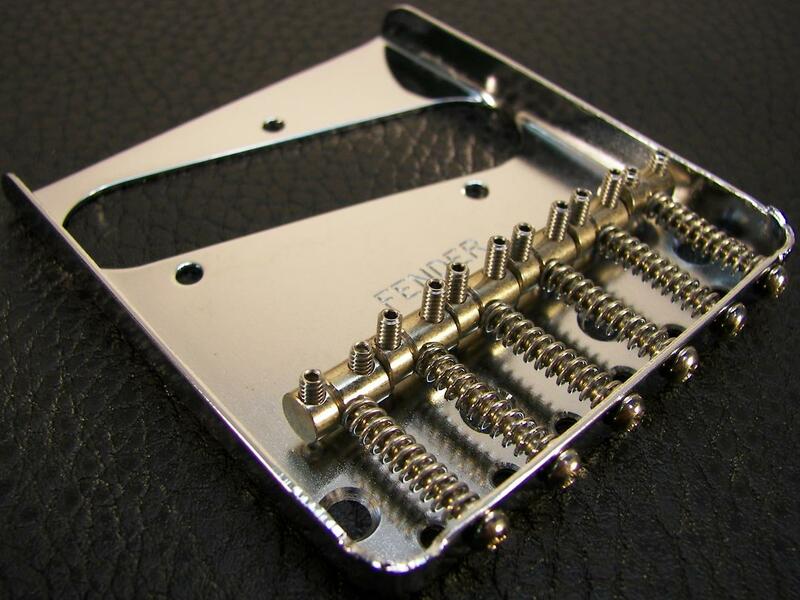 Fender’s Telecaster bridge assembly plays a huge part in this model’s distinctive, twangy tone, laying the foundation for the model’s classic status. Over the course of the 1950s and 60s, Fender experimented with different saddles – smooth brass, smooth steel, threaded steel, and steel saddles with a single notch per string – but the basic, three-saddle formula stayed firmly in place. 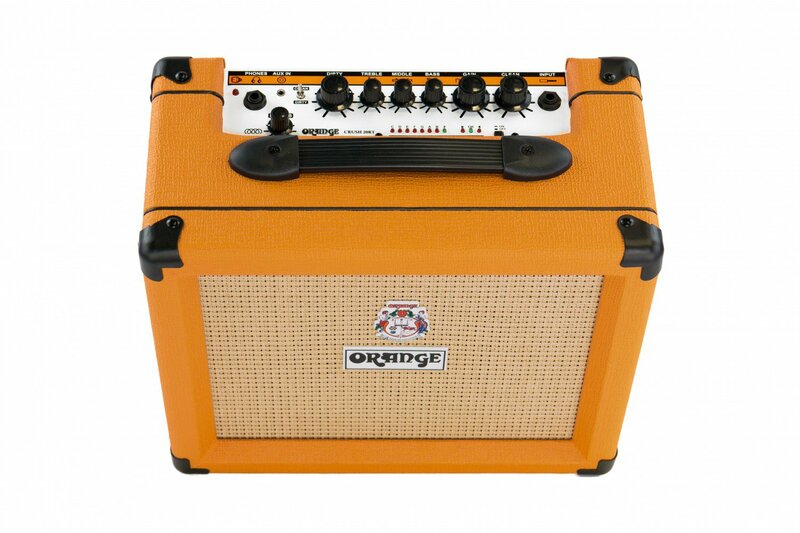 You got fantastic tone, but not perfectly spot-on intonation. 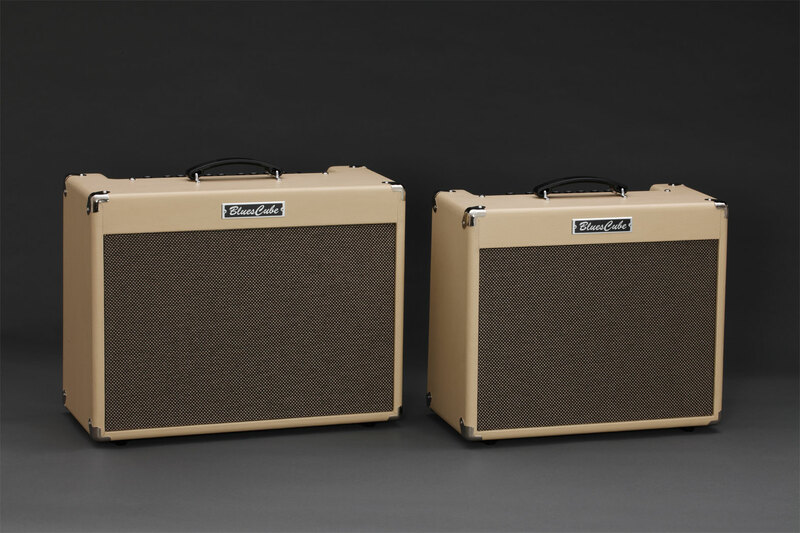 Twenty years after the original launch of Fender’s first solidbody electric, things had evolved. In 1952 the original three-saddle bridge was less of a compromise, because the regular string sets of that time (012s or 013s) had a wound g-string. With a wound g-string the biggest step in intonation adjustment was between the b- and the g-string, and, as they were catered for by different saddles, a good, working compromise could be found. By the late Sixties, ”slinky” string sets with plain g-strings had become the norm. This shifted the intonation step between the highest wound string and the lowest plain string onto a single, rigid bridge saddle (for the D- and g-string). 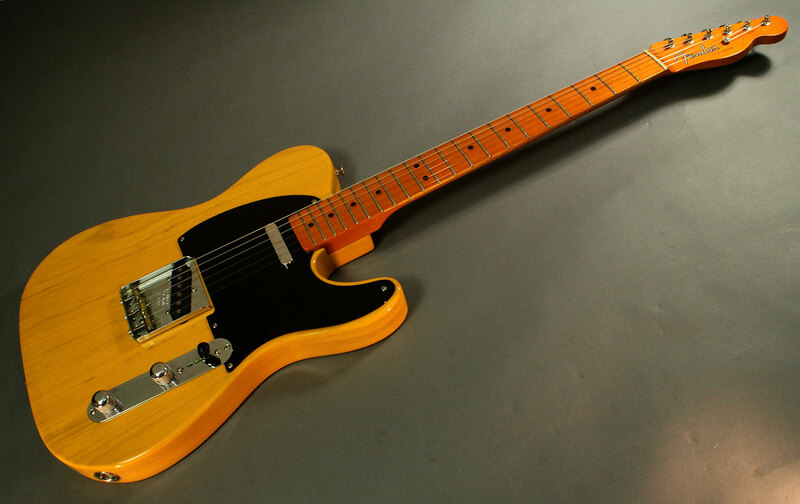 Fender retained the traditional three-saddle bridge on its standard Telecaster, but introduced six-saddle bridges on many of its new models in the Seventies. 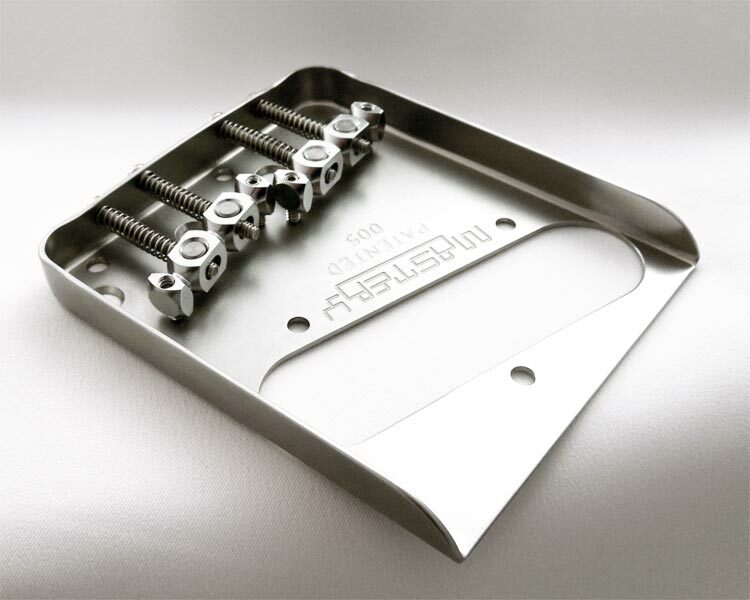 Pictured above is the six-saddle bridge from a (second version) Custom Telecaster (introduced in 1972). 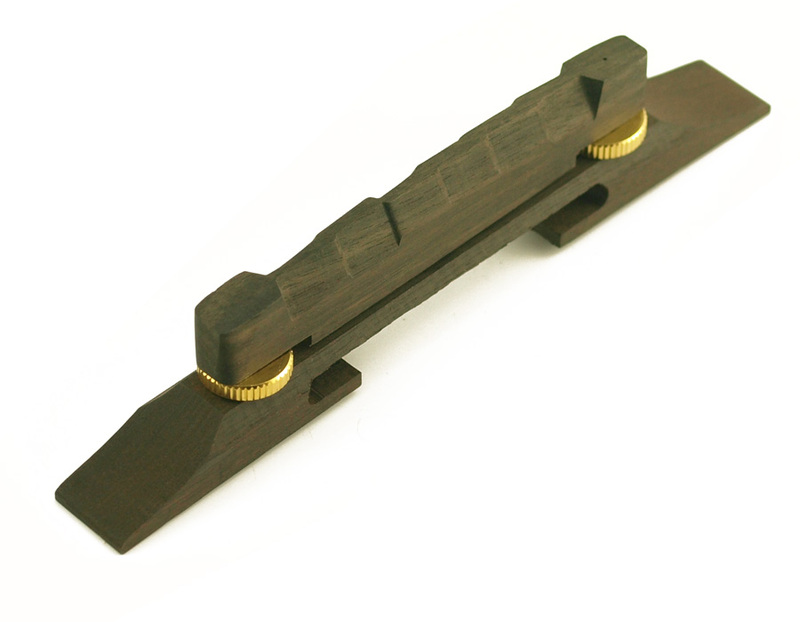 Although this bridge finally offered perfect intonation, some players criticised this type of bridge for ”sounding” thinner (or brighter) than the original version. 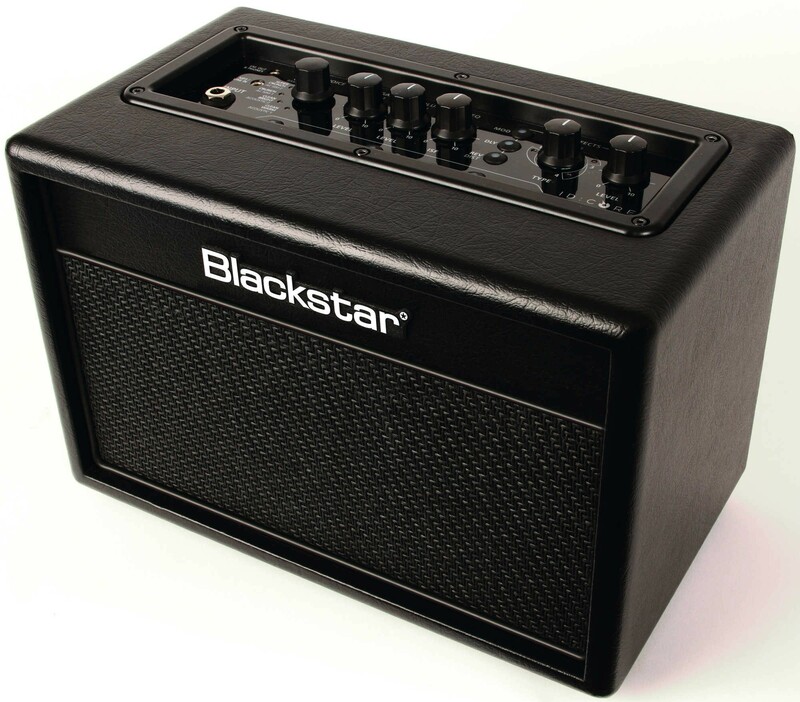 This might also have been due to changes in the precise specifications of the bridge pickup at that time, though. 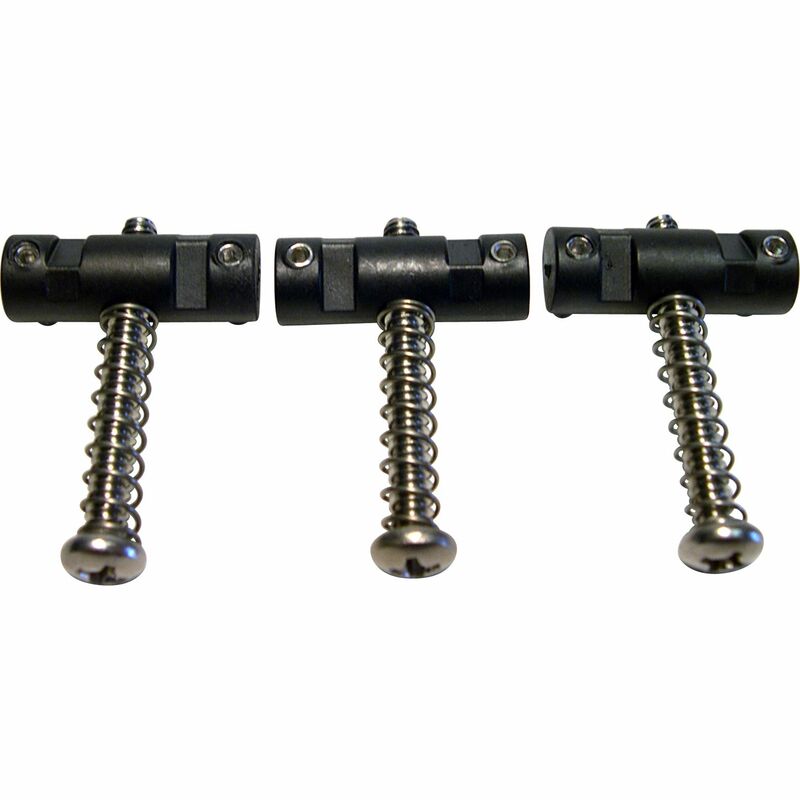 More recent six-saddle designs by makers like Hipshot, Gotoh or Fender are based on a thicker bridge plate. 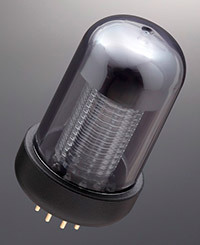 These are perfectly serviceable, modern designs, which offer precise intonation. 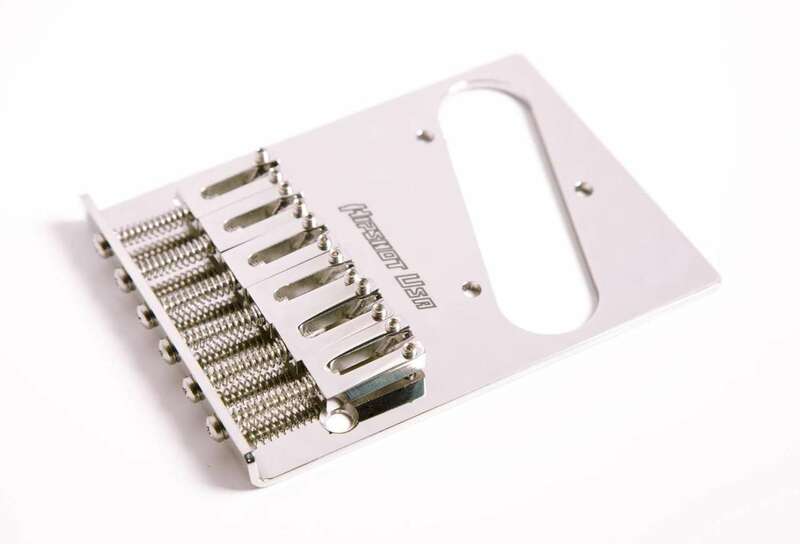 Many Tele-anoraks still steer clear of these bridge types, however, because the more rigid bridge plate tends to tame the bridge pickup’s twang noticeably. 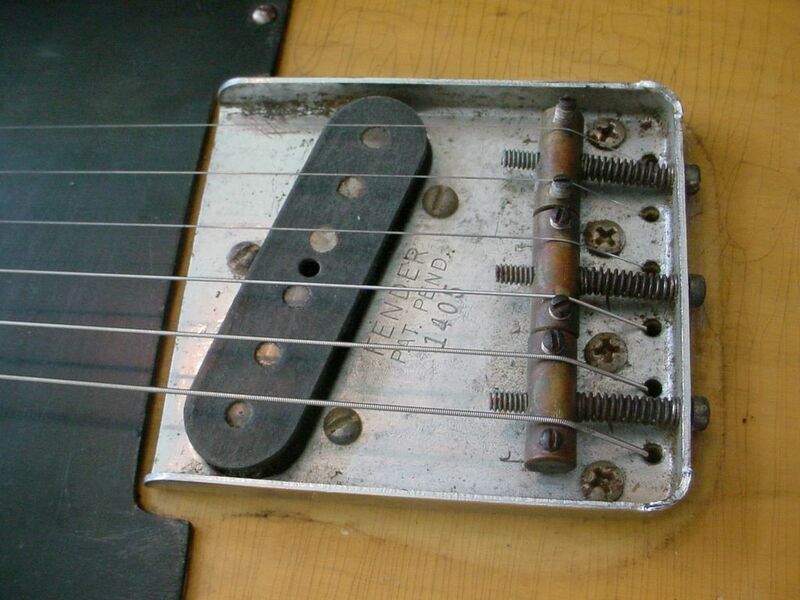 Another approach to better intonation on a Telecaster is to keep the twang-enhancing three-saddle ashtray bridge in place, but modify the saddles. 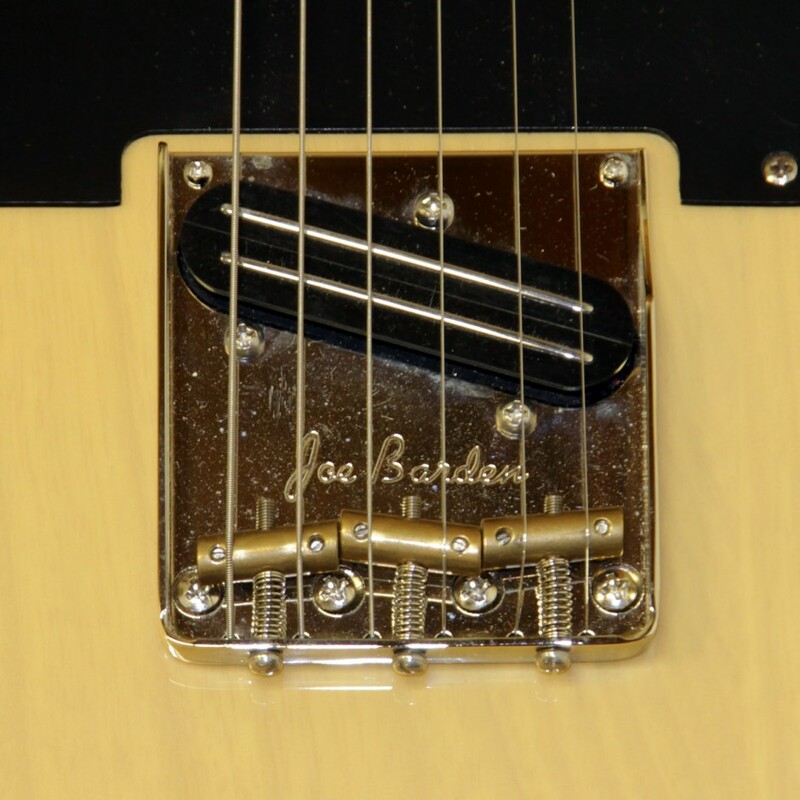 Pickup specialist Joe Barden came up with angled brass saddles in his design for the late Tele-master Danny Gatton. Wilkinson’s and Graph Tech’s designs have two different, preset jump-off points per saddle – one for each string. 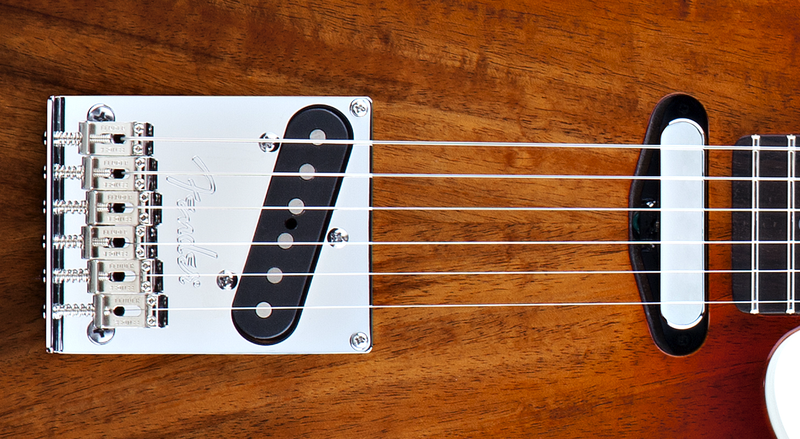 These three approaches (Barden, Wilkinson, and Graph Tech) work very well in providing good intonation, while keeping the Telecaster-tone intact, as long as you use string sets with a plain g-string. 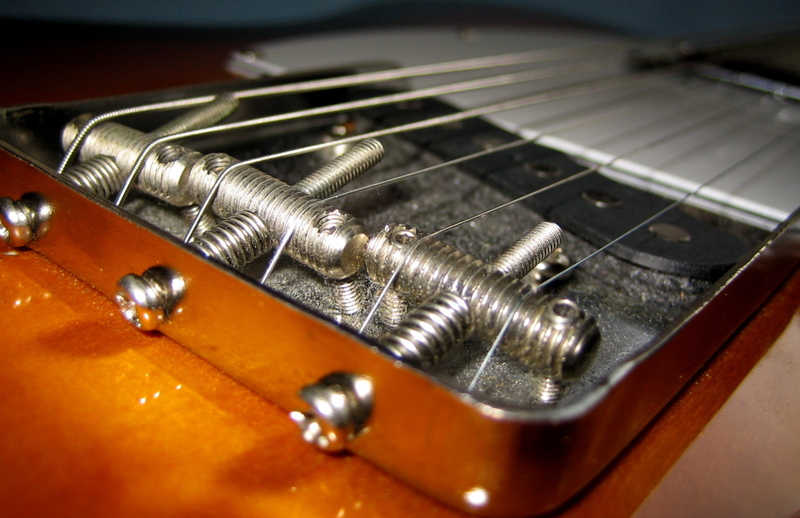 If you want to retain your three-saddle twang, but want to have more freedom in choosing your string gauges, the best way to go are saddles with an angle adjustment. 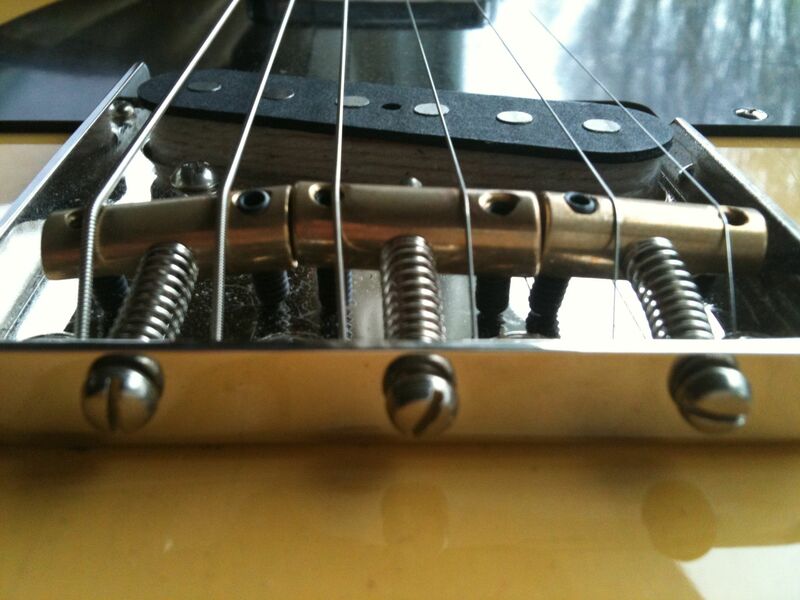 Good examples are Wilkinson’s replacement brass saddles (above), or this stainless steel Tele-bridge by Mastery. 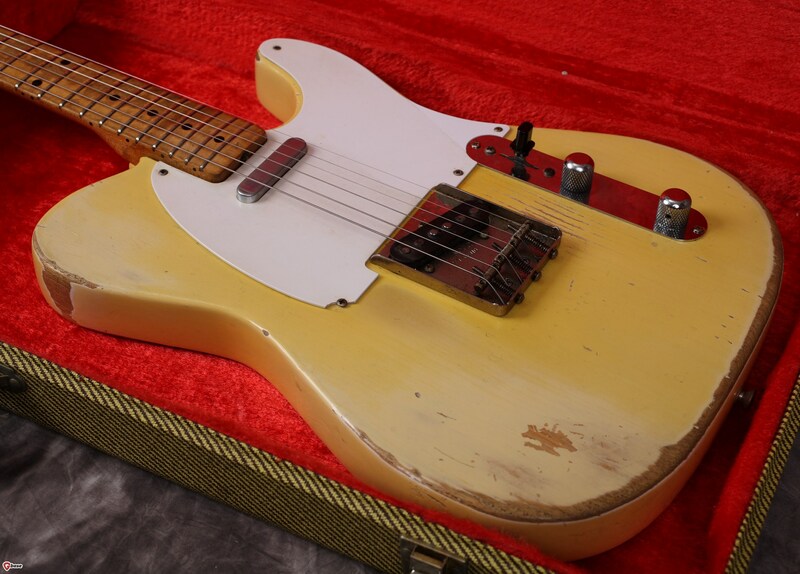 How come that the vintage-type Fender Telecaster, with all its intonation flaws, is still in production and still very successful? The answer is that people have always been creative in working out solutions to design shortcomings. In the Telecaster’s case this means finding a way to ”sweeten” the guitar’s slightly flawed intonation. 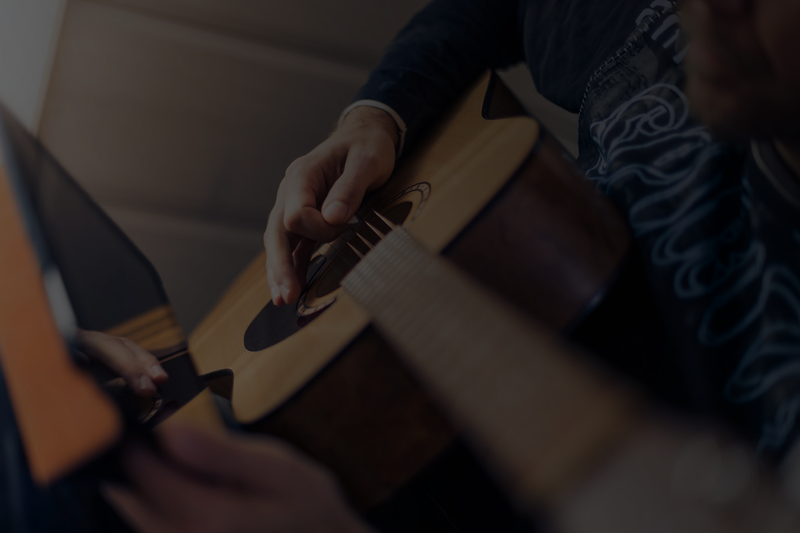 After you’ve put on a set of new strings, use your digital tuner to set the (12th fret) intonation correctly for both E-strings, as well as the g-string (I call them the most critical strings). Then tune your guitar by tuning the open E-strings and the g-string to pitch. The remaining three strings (A, D, and b) are then tuned, so that the pitch at the seventh fret is correct (giving you E, a, and f#). 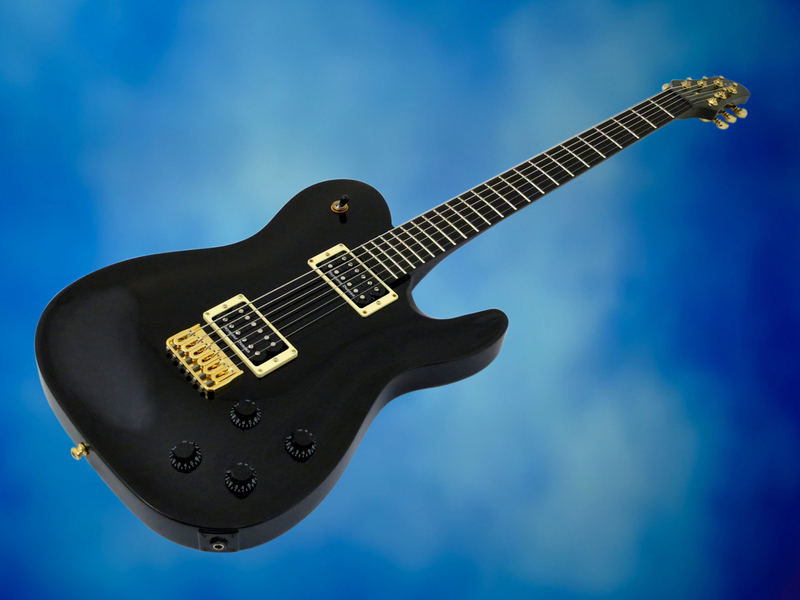 The A-, D-, and b-strings will be a little off in their intonation going up (or down) from the seventh fret, but overall the pitch will be much sweeter, than if you had tuned these strings to their correct open string pitches. You can then fine-adjust your sweetening by ear, using first position chords as a reference. After you’ve put on a set of new strings, use your digital tuner to set the (12th fret) intonation, so that each string pair is slightly off in an approximately even way. 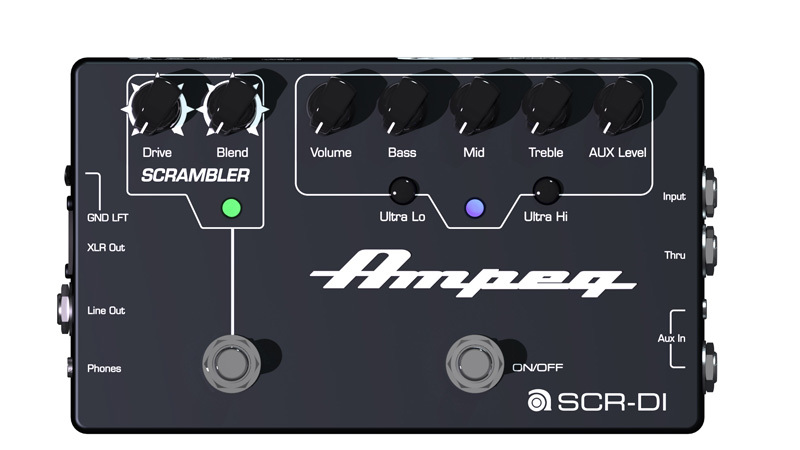 With the E- and A-pair this would mean that the E-string’s intonation comes out slightly sharp, while the A-string’s intonation is a tiny bit flat. The next pair would see the D-string a bit flat, while the (plain) g-string is a tad sharp. The last pair would have the b-string a bit sharpish, with the e-string a little flat. Then tune the guitar by tuning all strings, so the pitch is correct at the seventh fret. Now all strings will be a little off in their intonation going up (or down) from the seventh fret, but overall the pitch will be much sweeter, than if you had tuned them to their correct open string pitches. You can then fine-adjust your sweetening by ear, using first position chords as a reference. You can then fine-adjust your sweetening by ear, using first position chords as a reference. Remember, none of the above tuning tips is set in granite. 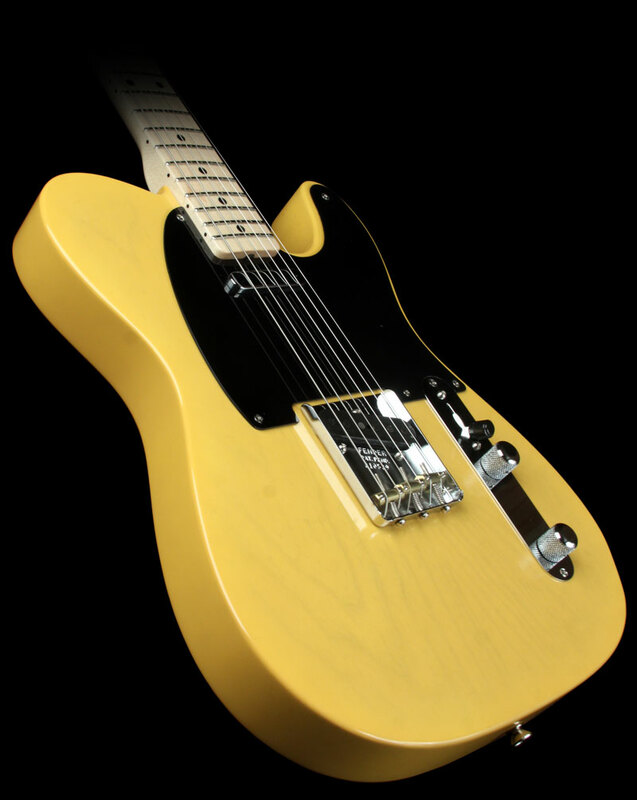 Tuning and intonating a three-saddle Telecaster is a dark art, and most players have developed their own way of sweetening their guitar’s intonation. Let your ears be your guide! F-Musiikki ja Rockway.fi järjestävät jo perinteeksi muodostuneet Musiikin Avoimet Ovet -opetusmaratonin F-Musiikin suurmyymälässä Vantaalla. Ilmaiset livelähetykset klinikoista alkavat klo 17.00. Tämänkertainen teema on ”Yhden Biisin Tarina”. Suomen eturivin biisintekijöistä mm. Jussu Pöyhönen (Suurlähettiläät), Janne Huttunen (Anna Abreu, Pete Parkkonen, Robin) ja Esa Eloranta (Katri-Helena, Kari Tapio, Pate Mustajärvi) avaavat teemaa kertoen omia kokemuksiaan jonkun tunnetun biisin tekovaiheista. Mistä idea lähti, millaisia tekniikoita käytettiin, mitä haasteita kyseisen biisin kirjoittamisessa oli ja paljon muuta. Tapahtuman aikana jaetaan yli 5000 € edestä palkintoja. Arvomme tasatunnein 24 kappaletta Yamahan F310 -teräskielistä kitaraa kaikkien Rockway.fi sivustolle kirjautuneiden katsojien kesken. Kirjautuminen ja tapahtuman seuraaminen livenä on täysin ilmaista! F-Musiikin verkkokauppa on aktiivinen koko tapahtuman ajan. 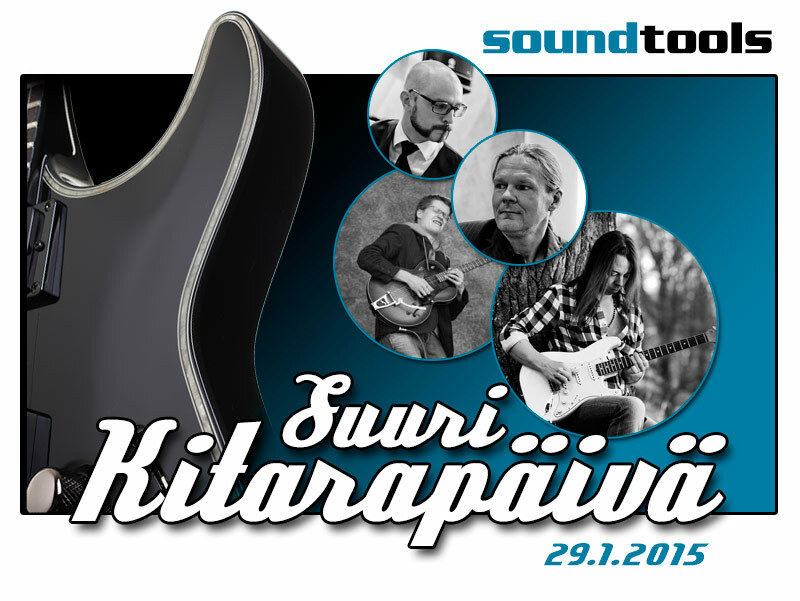 Verkkokaupan erikoistarjoukset vaihtuvat noin tunnin välein alkaen 23.01.2015 klo 17.00. Tervetuloa Soundtoolsin uudistuneeseen myymälään kitaravetoisen päivän merkeissä! Päivän aikana esiintyvät Tuomas Wäinölä, Teemu Viinikainen ja Aki Hauru & Kimmo Iltanen (Django Collective Helsinki). Lisäksi koko päivän ajan myös huimia erikoistarjouksia kaikista tuotteistamme! Esiintyjien vedot ja demot klo 17 alkaen. Valokeilassa erityisesti TC Electronicin kitaraefektit, AER:n vahvistimet, Mayonesin ja Schecterin kitarat sekä Audio-Technican System 10 langaton järjestelmä kitariteille ja basisteille. Osallistu myös arvontaan ja voit voittaa Audio-Technican ATH-M50x -kuulokkeet. Tule mukaan ja ota kaverit kans!